Bandra Blasters’ Aman Hakim Khan is not thinking too far ahead, for now. A fast-bowling all-rounder is a rare commodity in Indian cricket. 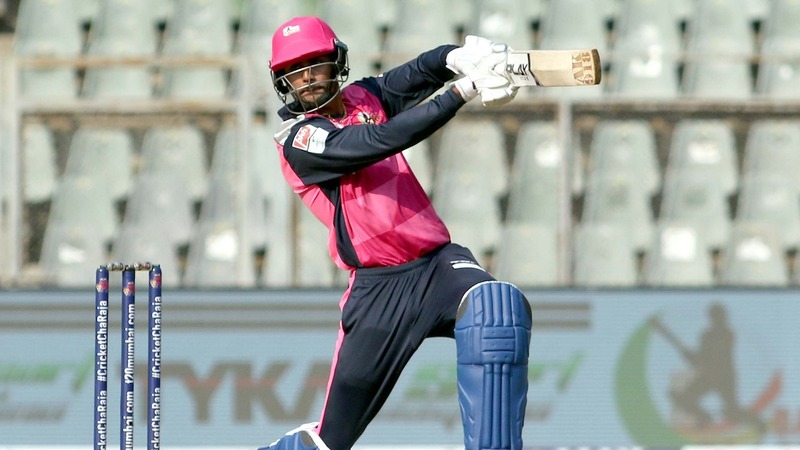 Ever since the days of Kapil Dev, national team scouts have been on the lookout for players in that mould, who can be equally explosive with both, bat and ball. 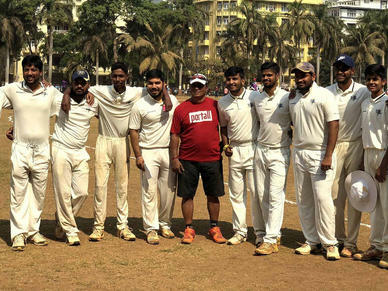 Nevertheless, the recently concluded T20 Mumbai league saw that some bright young talent from Mumbai cricket make a mark. 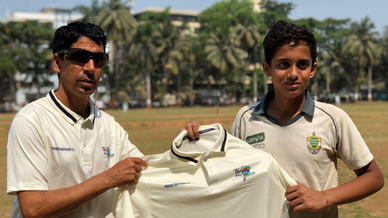 One such precocious talent is NaMo Bandra Blasters’ Aman Hakim Khan. Potent with both bat and ball, the youngster made all the right noises and caught the eye with his ability to finish off games with a flourish. 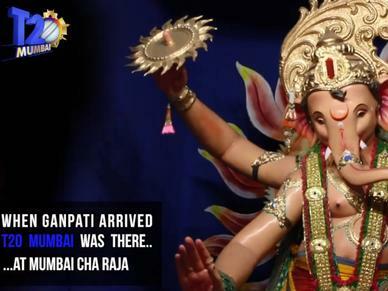 Speaking to T20Mumbai.com, the talented all-rounder talks about working hard and keeping his feet on the ground. At what age did you take to cricket? I started playing cricket when I was a nine-year-old in school and started playing professionally at Shivaji Park when I was 12. Growing up to be a cricketer, did you face any difficulties? As a child I was a fast bowler and I was always scared to bat. But now, I have started developing the skill. Lately, I have started opening the batting as well, including batting in the middle order. What are you most proud of so far in career? 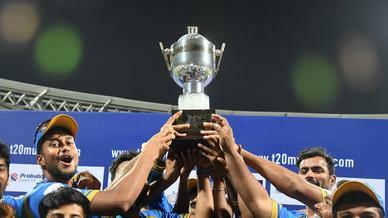 Being a T20 hard-hitting batsman, I have also played for the Mumbai U-23 side. Growing up, my role model was my father. He has played 15 years of competitive cricket. He made it to the Ranji probables but never made it to the side. Five years down the line, where do you see yourself? I don’t see myself anywhere. I just want to concentrate on working hard. Doesn’t matter where I go, I just want to respect the game and earn respect from others.